“Whatever. Hypocrite,” thought your teenage self as you snuck a cigarette behind the garage. Yet, he was right, and here you are, wondering how to quit smoking after years of nicotine addiction. Smoking cessation is not easy; it takes patience and the willingness to try again if you don’t make it the first time. But if you’re committed, there are many quit smoking aids available. You just have to experiment with different ways to quit smoking until you find the right one. List your reasons for quitting. These can include better health, longer life, family and having more money to save or spend on other things. Choose a date to quit. Doctors and health professionals emphasize the need to “psych yourself up” to quit by selecting a date and sticking with it. Create a plan to deal with cravings. 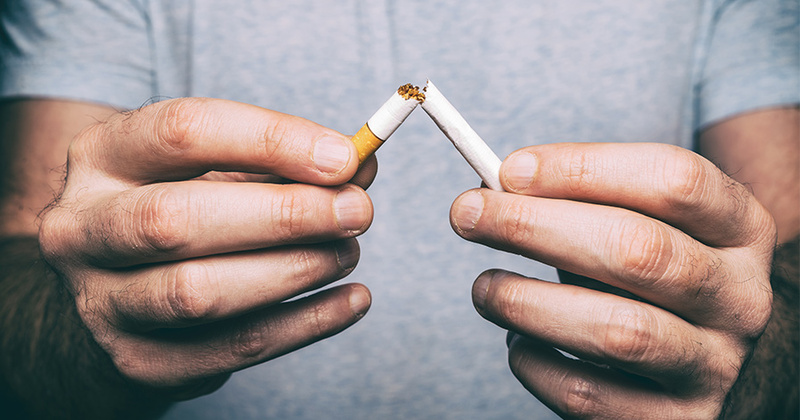 The most intense cigarette cravings usually only last a few minutes, and there are many ways to deal with them, from nicotine replacement therapy and aerobic exercise to hobbies that occupy both your hands and your mind. When a craving strikes, remember that it will pass and busy yourself with other activities until it does. Select multiple medically supported methods of quitting and combine them. Some of the options include counseling, support groups, nicotine replacement therapy and prescription medications that counter your cravings and make cigarettes less enjoyable. You can also try to quit smoking cold turkey; it takes tremendous willpower, but millions of people have done it. Don’t give up. Most people can’t quit the first time they try. It’s important that you keep trying until you succeed, and you eventually will. 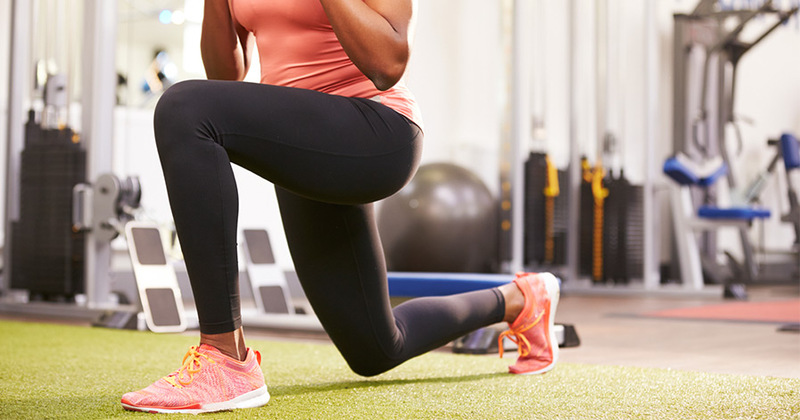 While these methods aren’t supported by scientific research, they have worked for some people and they may be worth investigating if conventional approaches haven’t led to success. Acupuncture and acupressure claim to be able to help you quit smoking, as do hypnotherapy, laser therapy and electro-stimulation therapies. But before you sink your money into one of these methods, be sure to do thorough research. They’re not right for everyone.